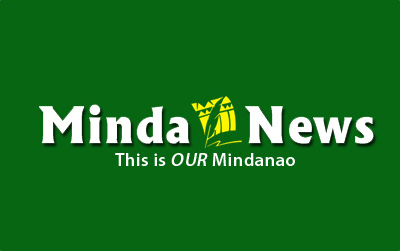 DAVAO CITY (MindaNews/ 31 July) – Locals and visitors might not enjoy cheaper durian during the 33rd Kadayawan Festival in August as the demand for the “king of fruit” has increased both in the domestic and international markets, an executive of the Davao Durian Council said on Monday. 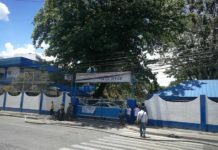 Council president Candelario Miculob told Kapehan sa Dabaw that the prices may not go below P50 for puyat and P40 for other varieties as most of the local supply would be exported to China and South Korea. Miculob said that while the city’s durian production may have recovered from the devastating effect of El Niño in 2016, he does not see it going back to the level of 49,831 tons achieved in 2015, the highest since 1990. He said locals could buy durian at P15 to P20 a kilo then due to the excessive surplus. He said the peak of durian fruiting season starts between August and September. Davao City produced 37,181 MT and 35,766 MT in 2016 and 2017, respectively, according to the Philippine Statistics Authority. 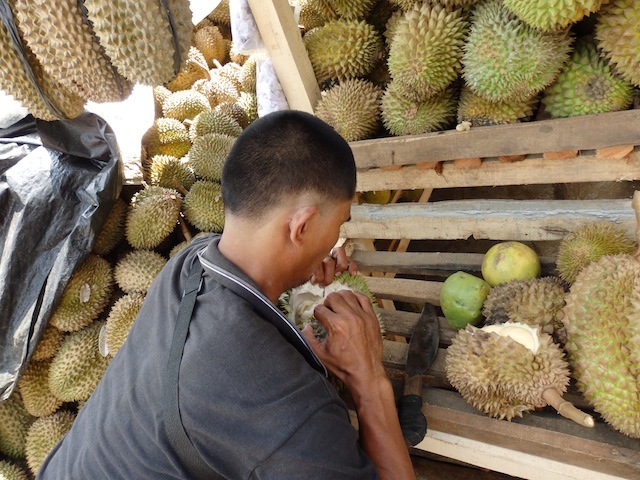 Miculob encouraged more farmers to plant durian as the area planted to it is getting smaller due to the conversion of agricultural areas into residential, commercial and industrial zones. 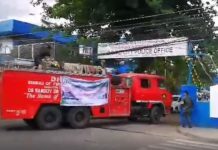 Two thousand eight hundred hectares of the 7,000 hectares planted to durian in Davao Region are in Davao City, he said. He said the region lost about 3,000 hectares of durian plantation due to super typhoon Pablo in 2012. He said they are planning to ask the indigenous peoples to plant the crop in their ancestral domain to help them earn a livelihood. He said the council urges durian farmers to increase the farm gate price to about P40 a kilo as it is now considered a major crop due to its growing popularity in the international market. “Durian was a backyard crop. It’s planted to give alternative income for farmers,” he said. Miculob said there are four major durian processors in the city who vacuum freeze the fruit’s meat for export. At least 200,000 tourists are expected to visit Davao City during the month-long 33rd Kadayawan Festival, City Tourism Office head Generose Tecson said.